I hope you enjoy my original watercolor and watercolor batik paintings. I have had a passion for art as long as I can remember. Color is a major element in my work. I enjoy bright colors and experimenting with different color schemes. I paint expressively. I am more concerned with my vision of a subject than it’s actual appearance. 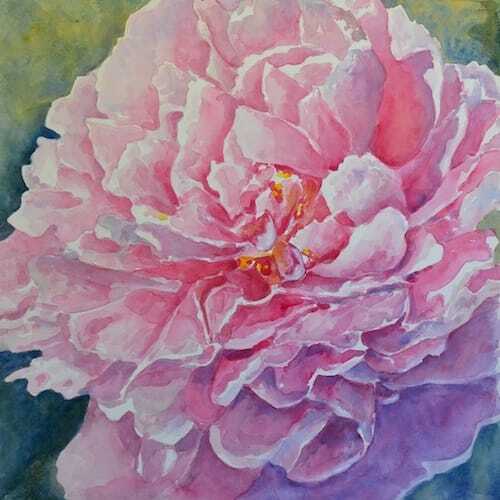 I work in traditional watercolor and in watercolor batik. I have won awards in both watercolor and watercolor batik painting. All of my work is original. All prices include shipping within the continental U.S. and are for the painting only. No matting or framing is included. Small paintings will be shipped flat in a mailing envelope. Large paintings will be shipped rolled in a mailing tube. Paintings on canvas will be mailed in a box. If you are interested in purchasing a painting, hosting a show or a watercolor batik workshop, please contact me through email. I hope you enjoy my work. Thank you for visiting.